In yet another sign of the growing maturity of the region’s entrepreneurial ecosystem, the MENA ride-hailing enterprise Careem (which now refers to itself as a "technology company") announced in February the acquisition of the Dubai-headquartered RoundMenu, a restaurant discovery startup launched in 2012 and now has a presence in eight cities across nine Arab countries. As a company that has set its sights on emerging as the MENA leader in transportation tech, and with a network spanning across over 90 cities, Careem confirmed in a statement that the acquisition (the financial details of which remain undisclosed) marks the company’s entry into food delivery, and is “part of a wider investment into the food delivery category.” Careem added that it intends to begin testing food delivery capabilities for RoundMenu customers on a small scale later this month. While Careem declined to comment further on the deal, Entrepreneur Middle East asked a few regional investors about the significance of the acquisition for the company as well as the region. 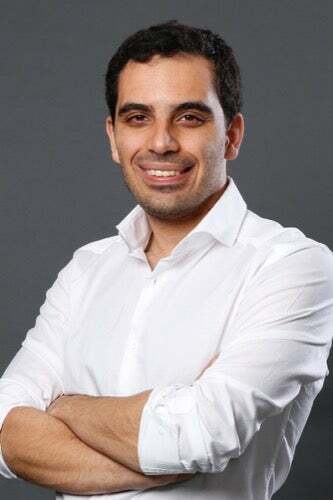 For Omar J. Sati, co-founder and Managing Director of Dash Ventures, the Careem-RoundMenu deal is particularly exciting, with the hope that more regional startups will focus on such acquisitions as they continue to raise large rounds. “It is the beginning of what I hope will be many more intra-regional acquisitions," he said. "When we no longer have to depend on the Yahoo’s and Amazon’s of the world for exits, we can confidently say we have built a strong, sustainable startup ecosystem." Omar J. Sati, co-founder and Managing Director, DASH Ventures. Image credit: DASH Ventures. Abdulaziz B. Al Loughani, Managing Partner, Faith Capital Holding, considers the deal to be "an important milestone" to the MENA economy. "[Firstly], it expands the role of corporate development from traditional activities to more inorganic growth ones (M&A), and [second], provides a more tangible liquidation/exit route to regional investors versus international strategies cherry-picking the best internet/software properties and acquiring them," he noted. Khaled Talhouni, Managing Partner, Wamda Capital. Image credit: Wamda Capital. And it’s this aforementioned potential to enter a new vertical that makes Careem's acquisition of RoundMenu an appealing one for Sati, who believes that the deal will allow Careem to diversify its business into a new and complementary segment of food delivery by leveraging its existing infrastructure, and hence “go head-to-head” with Uber Eats. “We will likely see more acquisitions from Careem in the future as well as other startups with similar war chests adopting similar acquisition strategies such as Souq, Noon, Starz Play, Fetchr, etc.” he notes. RoundMenu is one of the many key players in the food tech space along side Zomato, Talabat, HungerStation, to name a few. RoundMenu helps users find restaurants, and guide them to places that are “trending,” as recommended by social media using data from Instagram, Foursquare, Facebook and TripAdvisor. The company has raised over $3.1 million in investment to date from HoneyBee Tech Ventures, BECO Capital, Horeca Trade, and Middle East Venture Partners. Abdulaziz B. Al Loughani, Managing Partner, Faith Capital Holding. Image credit: Faith Capital. Al Loughani is quite certain that the acquisition is indicative of Careem's growth plans into other verticals within the logistics industry, and to capitalize on the momentum, he believes Careem "needs to grow faster and acquire/retain talent, which might result in a bigger funding round or an exit/IPO. Growth at scale is not easy to manage, and the hockey stick cannot plateau any time before a trade sale or IPO happens," he said, stressing that the MENA-born tech enterprise's journey is worthy of being taught at "every business school in the Arab world." Observing Careem’s decision to enter the booming vertical of food tech, Sara Chemmaa, Strategy and Business Development Manager, MBC Ventures, too finds Careem’s move to be “in line" with international players such as Uber. "Locally, Deliveroo is doing great in this space, and we believe the potential in food delivery is huge, and it could add value to Careem,” she said. While acknowledging that acquisitions (and the resulting synergies) are always tricky, Chemmaa looks forward to see how the deal pans out. “RoundMenu wasn’t a big player in the market (compared to Talabat/Deliveroo/Zomato), but with Careem on board I am sure it will have potential to grow further." 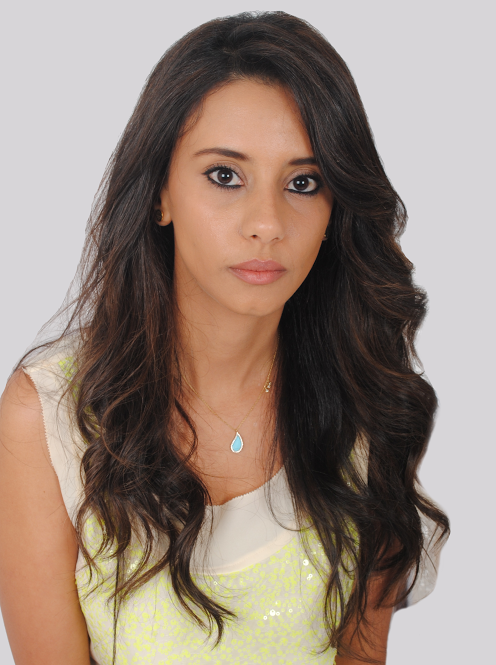 MBC Ventures' Sara Chemmaa. Image credit: MBC Group. 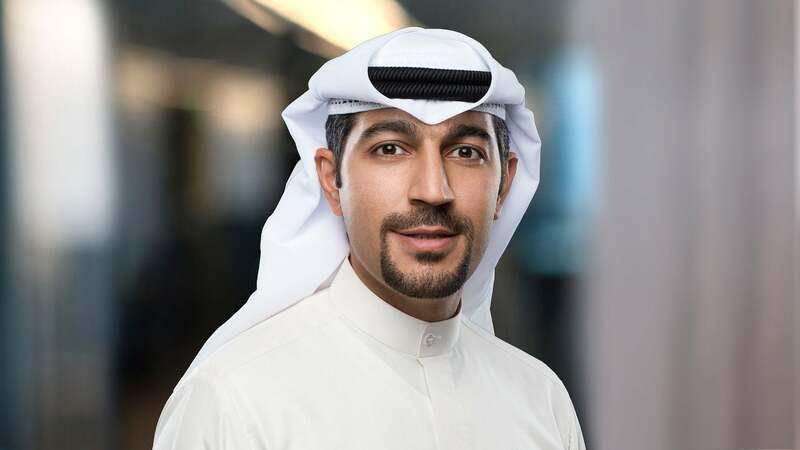 While the development may well shake things up for players in the food delivery space, Dubai Future Foundation's Mohamed Hamdy directs attention to the fact that Careem’s business is essentially a marketplace, and with an established network, it has the potential to enter different service streams. “It’s very tempting, since the assumption is that if they can reach their customers to get them to hail a ride, they can reach them and push any other consumer-based service,” he said. “I would prioritize on getting the most market share of ride hailing in the region. They should aim to own 60% or more of the market, otherwise they won’t be in a position to aim for profitability. At some point, the growth story of new markets will be diluted." A look at Careem’s own corporate actions in the recent past would indicate that the company is already on the path of entering new verticals, powered by existing technology and fleet infrastructure. Besides launching its delivery service “Box” last May in Dubai to serve the needs of users who want to send small-sized items across the city, its acquisition of Morocco-based taxi company Taxii in May 2015, Saudi Arabia’s a cloud-based addressing service Enwani in June 2015, and other such deals point toward a step in this direction. 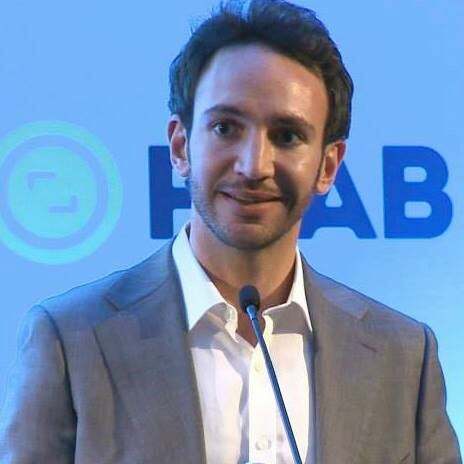 Not just that, Careem also appointed Zach Finkelstein, the co-founder of Silicon Valley-based Lumia Capital (an investor in Careem) as Vice President of Corporate Development in August 2017 to help the company accelerate growth through strategic partnerships. Dubai Future Foundation's Mohamed Hamdy. And for Careem to achieve this very objective, Hamdy suggests that the team must continue to focus on building fleet network around different business models. “For example, they can consider building out an electric car sharing network," he said. "They should also have a 'data' play, with all the data they are able to retain, generated by their drivers and the vehicles. In summary, they should focus on gaining as much market share as possible."